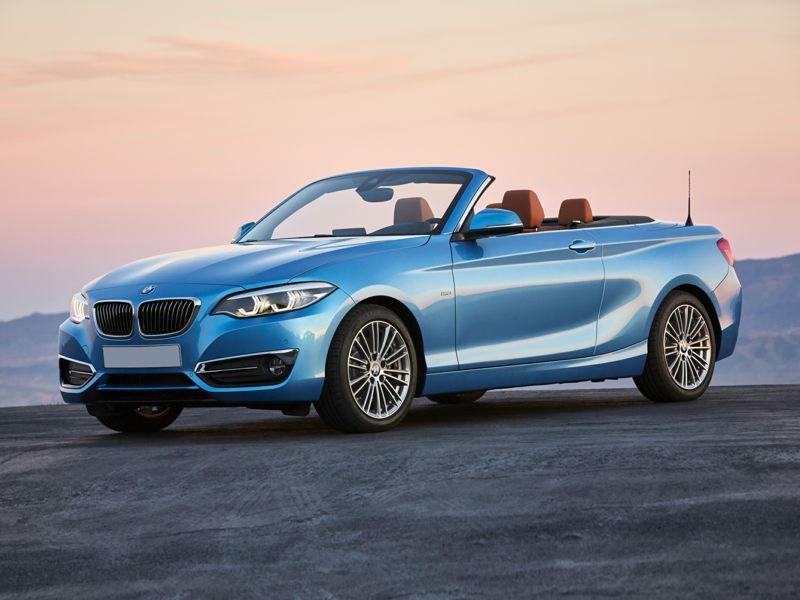 The 2020 BMW 230 is a 2-door, 4-seat Coupe, available in 4 trims, ranging from the RWD Coupe to the AWD Convertible. Upon introduction, the $35,300 RWD Coupe is equipped with a standard 2.0L, 4-cylinder, engine that achieves 24-mpg in the city and 35-mpg on the highway. an Automatic transmission is standard. The $43,100 AWD Convertible is equipped with a standard 2.0L, 4-cylinder, engine that achieves 23-mpg in the city and 33-mpg on the highway. an Automatic transmission is standard. Fans of the blue and white roundel based on the Bavarian flag will want to spend some time going through the new BMW pictures here on the Autobytel site. The company’s first car came in 1927. The Dixi was an Austin Seven manufactured under license. BMW later bought the Dixi Company and renamed the model the BMW 3/15. BMW’s first original model came in 1933—the BMW 303 was a two-door coupe. The next model appeared in 1936, the 326 four-door sedan. The company’s current lineup is universally agreed to contain some of the most sharply focused driver’s cars available. The new BMW photos you’ll find here document the company’s current product portfolio, as well as some of the more interesting cars from the company’s past. BMW’s big break came with the 1960s development of their “New Class” line of cars. In 1961, the company introduced the BMW 1500—a compact sedan with the underpinnings of a sports car. Front disc brakes, an independent rear suspension system, and the free winding BMW 1.5-lite four-cylinder engine made the car an absolute delight to drive. This established the driver-oriented DNA of BMW automobiles, which continues to this day. This car evolved into today’s mainstay of the BMW marque, the 3 Series. The forerunner to BMW’s 5 Series lineup was launched in 1968, when inline six-cylinder engines found their way into the New Class platform. Four years later, this line of cars became the 5 Series BMW models. This collection of new BMW images features that car as well. If you’re looking for new pictures of the ultimate driving machines, you’ve come to the right place.